Anteneh is a Communications Officer for HelpAge, our partner in Ethiopia. 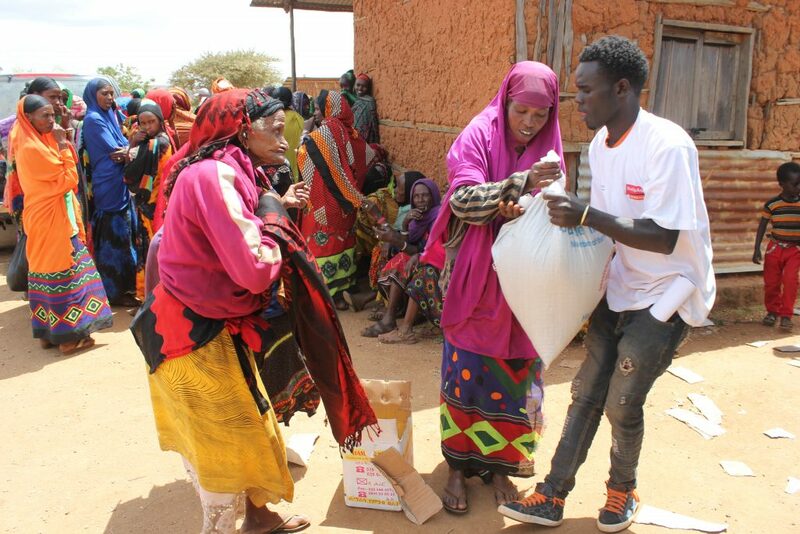 He recently visited Borena – an area severely affected by the drought in Ethiopia – to conduct a needs assessment, which is a trip to record exactly how older people are affected by a crisis, so we can determine how best to help them. 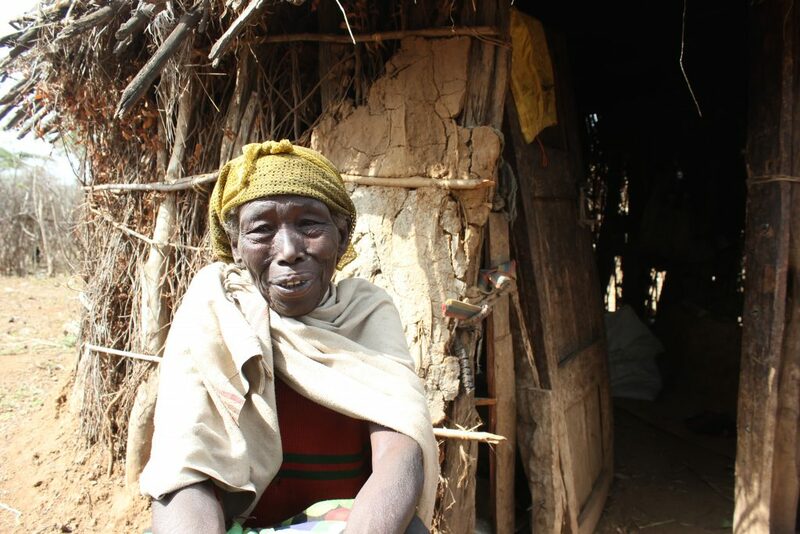 It was in Borena that I met Koyo – a grandmother who didn’t have enough food or money to feed herself. As we sat talking, I could see the carcasses of Koyo’s goats strewn across the land around us. With no goats to sell, Koyo couldn’t afford to buy food. She was weak from hunger. And, she was deeply worried about her family – she is a mother of 5 and a grandma of 9. Her daughter, Guyatu, is 65 years old. The pair would travel together for miles to collect firewood and try to find food and water. They took care of one another. They got money by selling the firewood. But they had to travel such long distances to put food on the table. 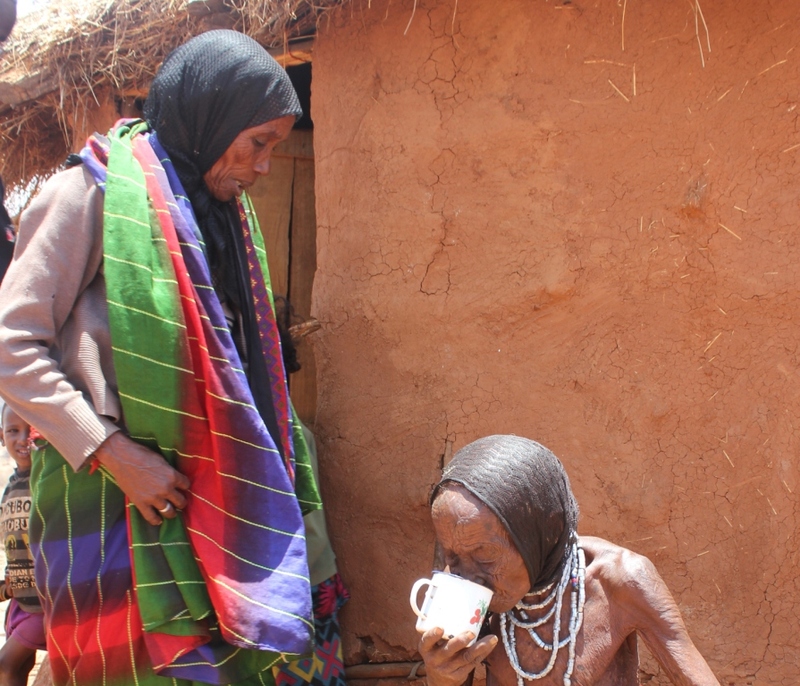 It was a real shock to see two older women so weak and malnourished having to go to such lengths to survive. It was such an emotional experience. I will never forget meeting them. Older people are vulnerable because they are isolated. Because of the lack of pasture, many older people in the area lost their animals – they lost their cattle, their goats, their main source of income and food. During the visit we saw so many carcases on the ground. They need to travel long distances to collect food and water. But lack of mobility can be a problem. It’s difficult for them to move from place to place. So, older people end up left behind with the children. People don’t see their efforts and their suffering. They are invisible. Before I started this job I didn’t really think about it but most organisations focus on helping women and children. They don’t usually think of older people and don’t include them in their programmes. The assistance provided by many organisations isn’t age-friendly – it doesn’t take into consideration older people’s limited mobility or disabilities. Organisations don’t think about the fact that many older people physically cannot stand for hours in long queues, or that older people cannot chew or digest certain foods. And, because women and children are often prioritised, there may not be any food left for older people. My job is to create an awareness of older people and their situation – we need to work hard to advocate for older people to be included in other organisations’ responses. 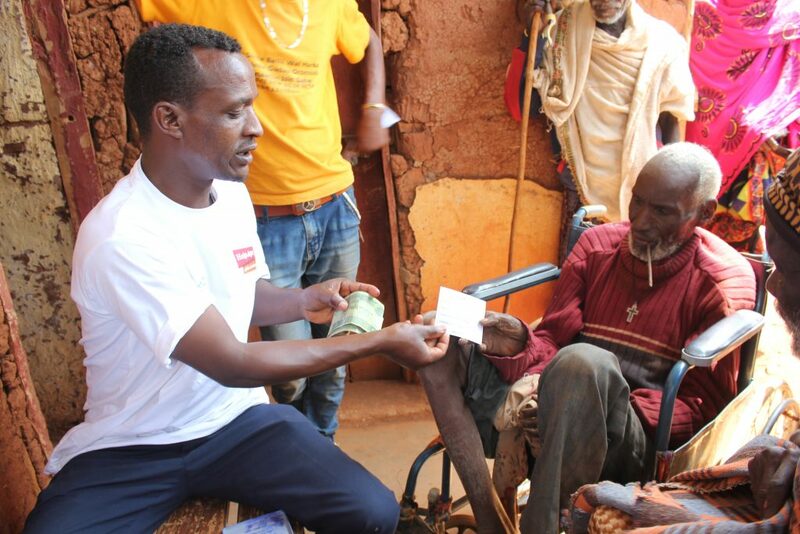 After we did the assessment in Borena, we gave haricot beans, oil and cash transfers to 2,400 older people. In East Showa, we distributed maize seed to 2,000 older people – and we gave over 6 kilos of seed and 25 kilos of fertiliser to older farmers. I hope this year will be better than last year. 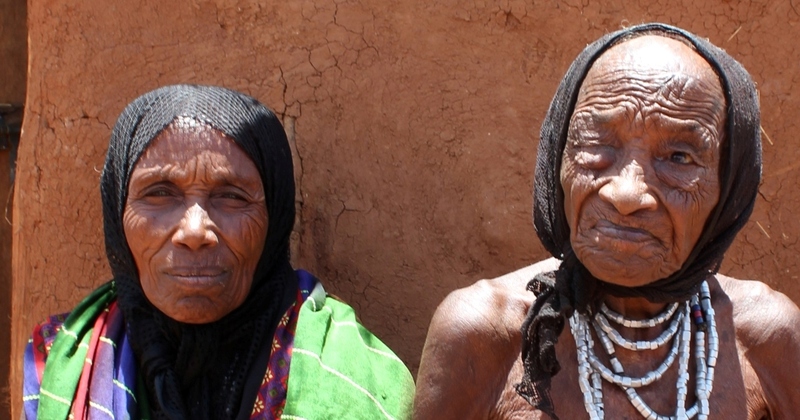 If the drought in Ethiopia continues and older people remain excluded from response programmes, they will continue to suffer.